Avengin' Arrow seems to want a duvet day! 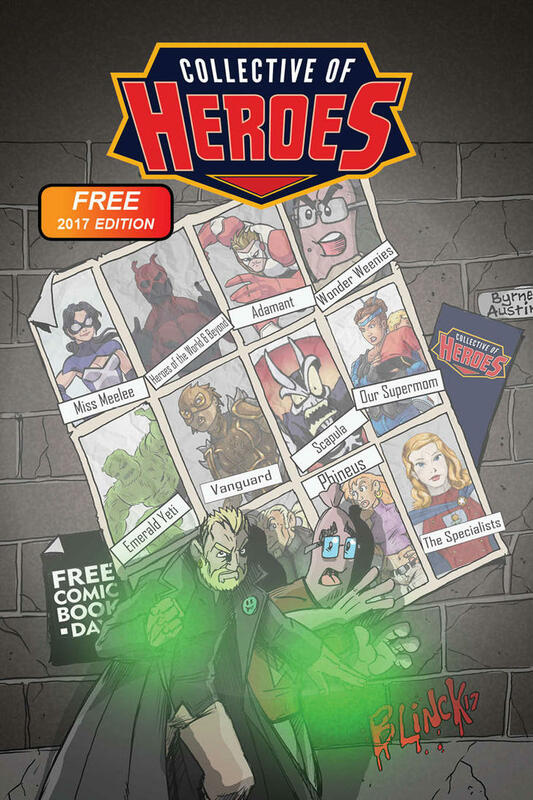 This week for Free Comic Book Day, HOTWAB was featured in the digital publication from the Collective of Heroes, which features works from all the CoH creators. Grab your free copy here or by clicking on the cover picture below!